Close your eyes and imagine this: palm trees, swimming pools, shopping, delicious food, sunsets, and your closest girlfriends all around you. Now open your eyes and stop dreaming! It&apos;s time to get away to Greater Palm Springs for the perfect weekend with the girls! 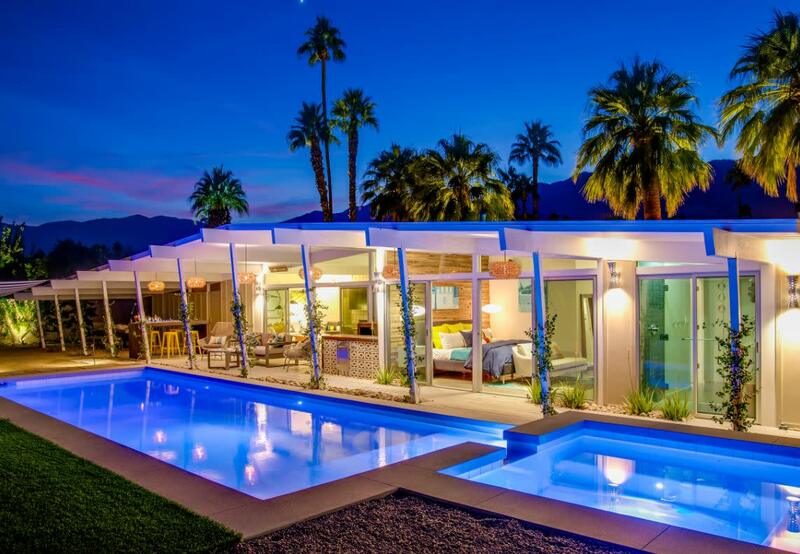 Grab the girls and run away to Palm Springs for a weekend of sun! Nothing gets you recharged better than some R&R with some of your closest gals! When you and the girls first arrive, make a stop at the Ice Cream & Shoppe located at the Arrive Hotel. 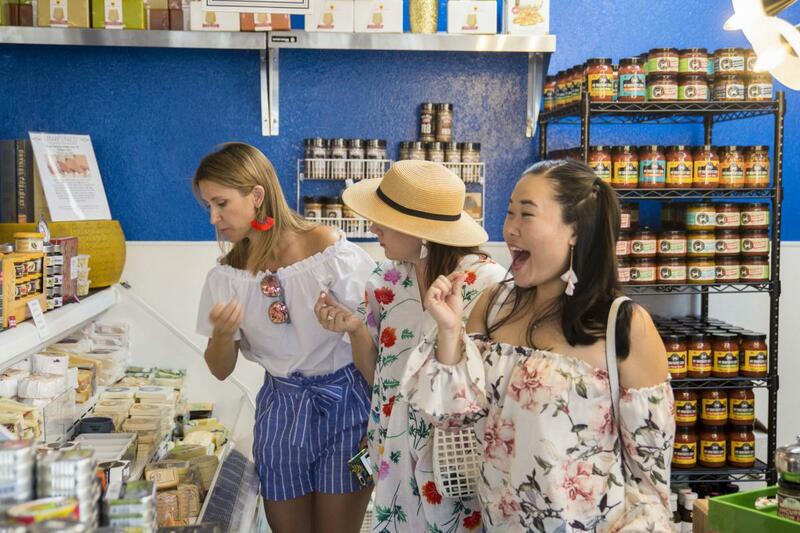 Enjoy delicious flavors like lavender or Mexican chocolate as you browse through their Palm Springs-themed gift shop. Bonus points for your dieting friends, The Ice Cream & Shoppe also carries a few vegan and dairy free options every day! Next travel down Palm Canyon Drive and stop by On the Mark Palm Springs to pick up some wine, cheese, and gourmet cured meats for the easiest happy hour spread. Be sure to ask a staff member if you would like some help to narrow down your choice from the hundreds of options they have available. Or order a custom-made board masterfully curated by the professionals themselves. 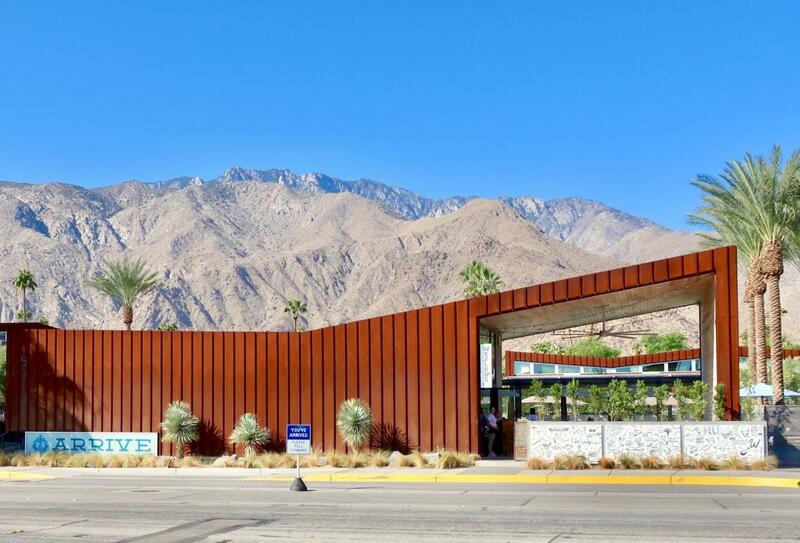 Options for staying in Palm Springs are endless from boutique hotels like the Villa Royale to brand new luxury resorts like the Kimpton Rowan. For an intimate girls weekend try staying with Acme House Company Vacation Rentals at any of their luxury vacation rental homes. Maximize your quality time with your favorite people by staying in a house where each person can have their own room. Can you say throwback to sleepovers? After you check into your vacation home and enjoy an early at home cocktail hour with your custom cheese board from On the Mark by the pool while you sit and enjoy the sunset. 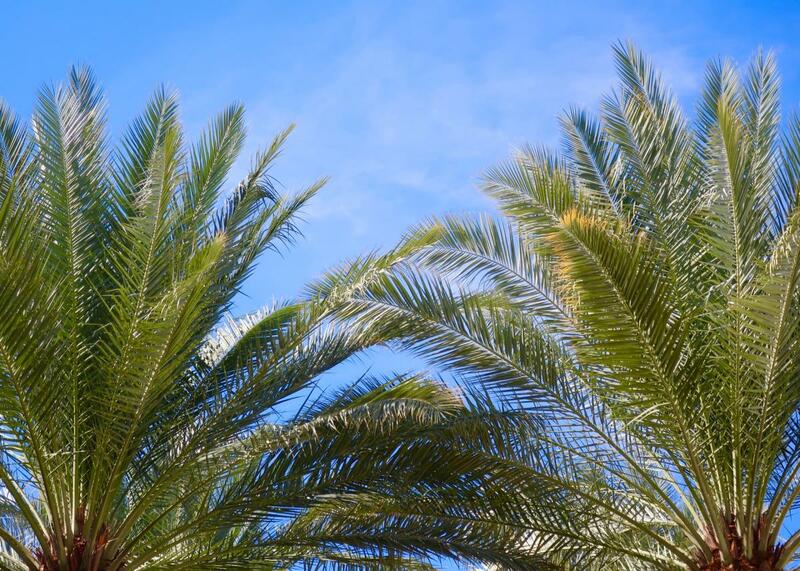 Palm Springs is known for sunshine, pools, and palm trees so take it all in! Next, get dressed up and hit the town! Downtown Palm Springs has great options for food, drink, and dancing and all within a short walking distance. Check out the Kimpton Rowan’s rooftop restaurant, 4Saints, for a bite with a view or maybe check out Eight4nine, the antique shop turned restaurant hotspot. Palm Canyon drive is home to a number of great restaurants for any taste bud. 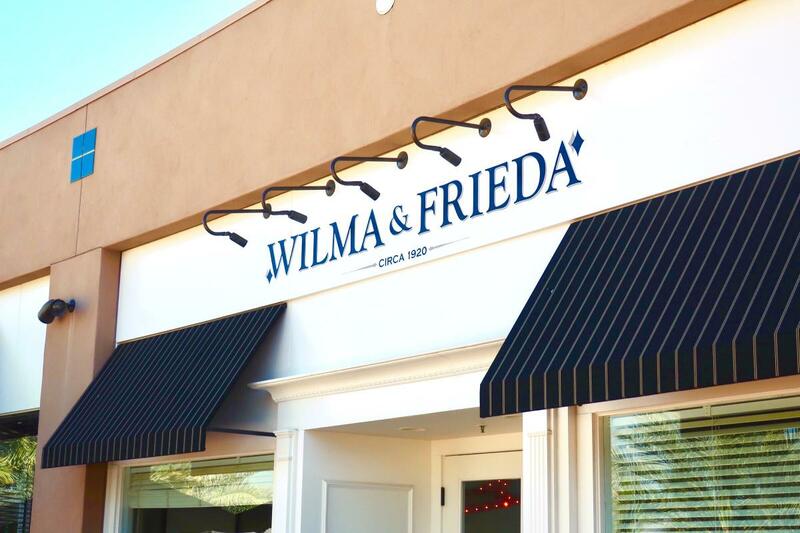 If you and the girls are early birds, head down to Greater Palm Springs’ El Paseo Drive and get breakfast at Wilma and Frieda’s, comfort food with a twist. Try the short rib eggs benedict or the blackberry custard french toast you won’t be disappointed. 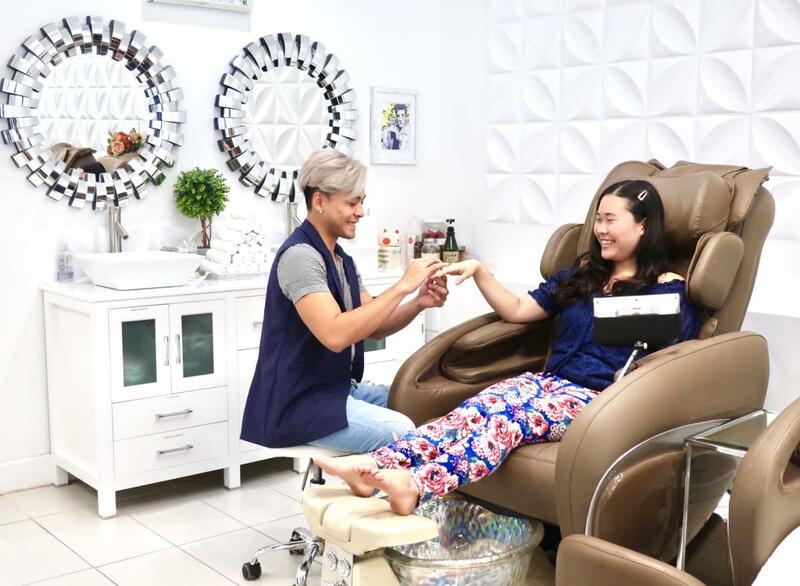 After breakfast stroll down El Paseo and stop by Desert Nail and Spa for a mani-pedi. The newly opened salon is very clean and well ventilated with brand new massage chairs. The staff is also all super friendly and Nail Technician Autumn does some of the most adorable designs. Take time to enjoy the rest of the morning exploring all that El Paseo Drive has to offer from local boutiques to name brands like Anthropologie and Anne Taylor. While you make your way through town take the scenic route down highway 111 and stop for a little bit of thrift/vintage therapy at any of the deserts many antique or thrift stores. 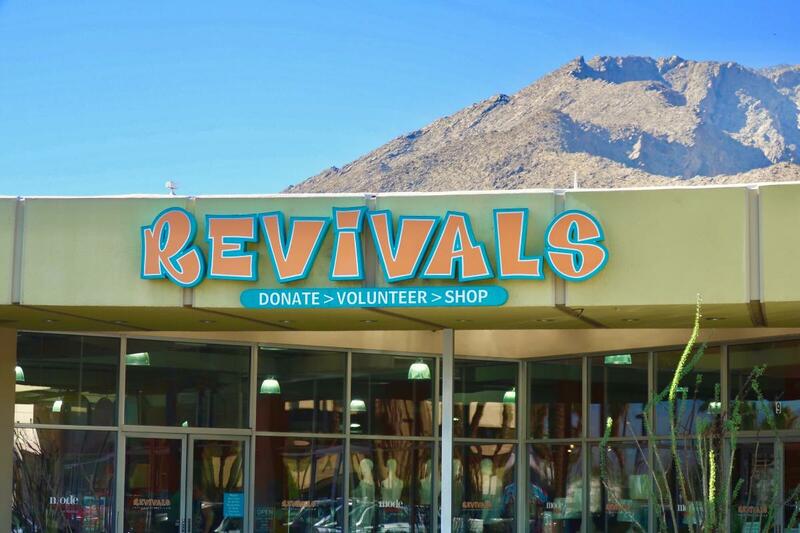 Some of the local’s favorites include Revivals and the Sunny Dunes Antique Mall. A hidden gem of the desert filled with everything you could imagine for the collector in all of us. The antique and thrift shops carry an amazing array of treasures from every era! 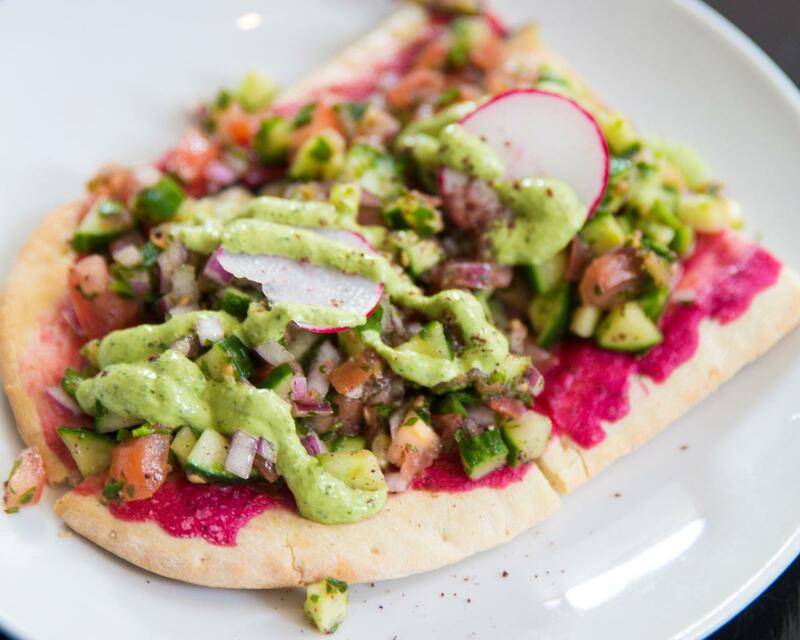 After a full morning of shopping head back to Palm Springs and stop by Evzin for a light and healthy Mediterranean lunch. Chef John’s dishes are out of this world and filled with color as well as taste. Located at the Caliente Tropics hotel just off of Palm Canyon Drive. Enjoy the quiet afternoons of the desert and take some time to relax by the pool with the girls. Swim, sunbathe, and maybe even take a nap before heading out on the town again to one of Palm Springs’ nightclubs! Or stay in and order a pizza and watch a movie! There is no wrong way to enjoy Palm Springs. After a night of clubbing and desert fun take some time to connect with the desert and explore on a hike. The Coachella Valley Preserve is perfect even for the less active hiker. This short hike to the fault line is one of the must-see spots in Greater Palm Springs. Visit the natural springs along the San Andreas fault line and walk among the giants by the Mccullum pond, Giant palm trees that is. Once you head back to the Palm Spring area enjoy a wonderful brunch at Cheeky’s and sample their bacon flight. Not into bacon? Try out Mid Mod Cafe which features a number of delicious vegetarian bowls and breakfasts. Don’t forget to grab a cup of coffee next door at Koffi before heading off to enjoy the rest of your Sunday. Personalize the last few hours of your girls weekend by heading to Destination PSP for a last minute souvenir shopping experience before heading back home. Destination PSP has some of the best Palm Springs pieces including their Swim Line Chelsea lane swim! Flattering pieces for EVERY body! With a new suntan and lots of fun, experiences enjoy your final hours in Palm Springs. 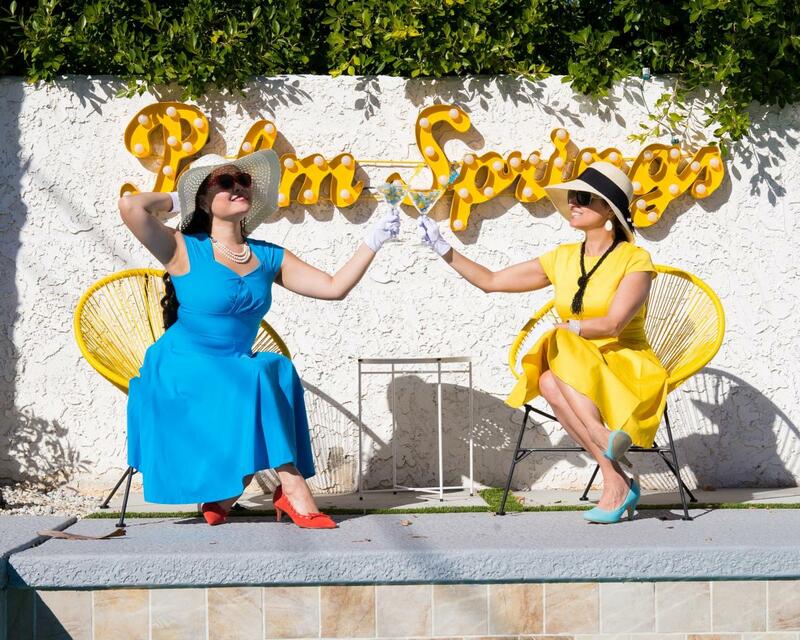 Pack your bags and hug your friends knowing that Palm Springs will always be there for your next girls weekend. 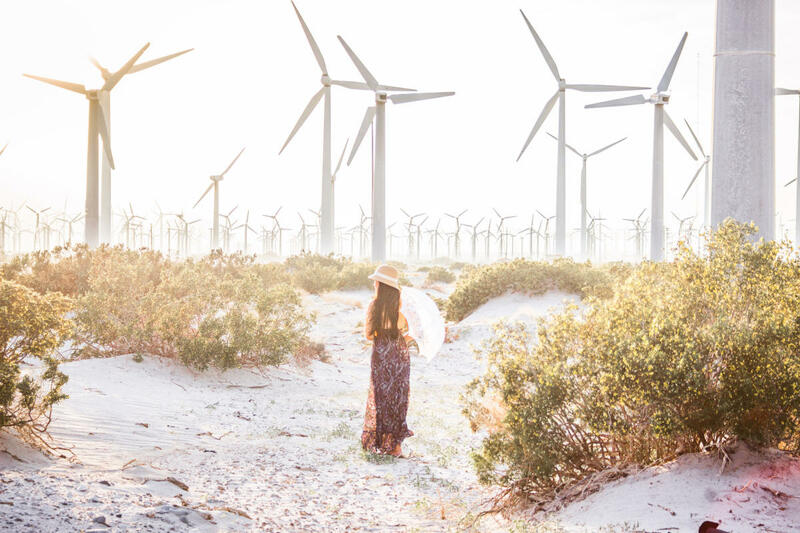 Lastly, on your way out of the desert don’t forget to stop at the windmills and take a group photo to keep as memories! Looking for more fun adventures in Greater Palm Springs? Click this link for more things to do.